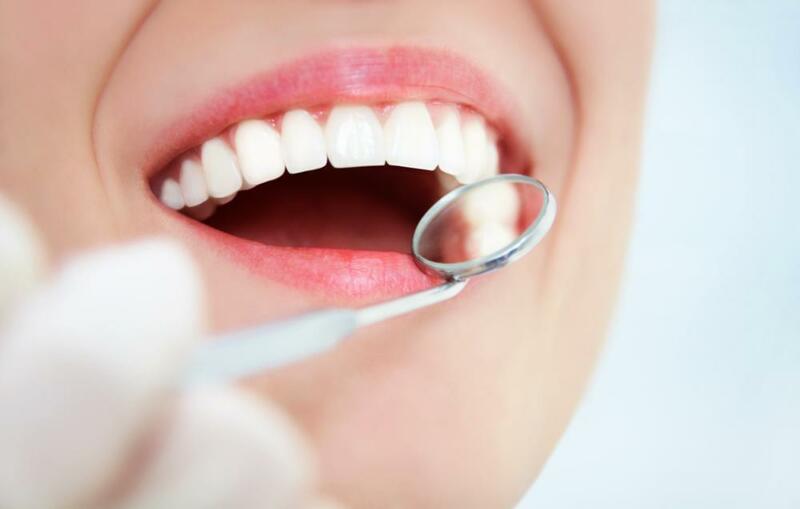 Our Monroe dentists are committed to providing you with high-quality, compassionate dental care. We are experienced professionals who continually seek to expand our knowledge of updated treatments and technologies to bring you the best care possible. We know you want to enjoy healthy, beautiful teeth that last a lifetime. It is far easier to provide you with preventive treatments that protect your oral health now than to fix more serious problems later. Dental cleanings top the list of services that can easily reduce the chance of developing serious dental problems like periodontal (gum) disease. Treating gum disease quickly is more important than ever as we learn about the connection between your oral health and overall wellness. If you do develop gum disease, our dental hygienists are trained to provide you with the treatments that stop it in its tracks. They truly care about your well-being and go out of their way to provide you with gentle, efficient care. No matter how diligent you are about your oral health, problems can occur. If a tooth is damaged by decay or disease, dental fillings are essential for preserving the tooth and protecting your oral health. We use tooth-colored composite material to create natural-looking fillings or to correct cosmetic flaws like chipped or broken teeth. If you have missing teeth, dental implants are a remarkable tooth replacement that restores the appearance of your smile and allows you to speak and chew normally again. Procedures like root canals and tooth extractions can be stressful for many people, and our doctors have the experience necessary to perform both of these with efficiency and precision. Our professional team is always on hand to help you through the process with compassionate support. Advances in dental technology have opened the door for some truly amazing treatments, and we strive to stay current with these improvements to bring you updated, high-quality dental care. CEREC crowns are beautiful dental restorations that can be placed at our Monroe dental office in just one visit. Crowns made using this state-of-the-art technology are not just convenient – they are beautiful and durable. We are pleased to offer laser dentistry to treat periodontal disease, reshape gum tissue, and even reduce the discomfort of fever blisters and canker sores. Treatment with dental lasers is fast and comfortable and has the added benefit of improving the health of your gums. Almost everyone has some kind of cosmetic dental flaw they would like to fix. If your teeth are stained or just look dull and tired, Whitening For Life can dramatically lighten and brighten your smile in just a few at home treatments. The best part? You get free refills of whitening gel - for life. One of the most popular cosmetic treatments we offer is porcelain veneers. Veneers look just like your natural teeth and are used to correct a wide variety of dental imperfections like chipped and broken teeth. If you’re bothered by a crooked smile that makes you feel self-conscious about your appearance, we have a number of orthodontic treatment options designed to fit your specific needs. ClearCorrect invisible braces comfortably correct alignment problems and are completely removable for eating, brushing, and flossing. Treatment with PowerProx Six Month Braces is perfect if you’re looking for a short-term solution for straightening the teeth that show when you smile. We accept most major dental insurance plans and offer convenient financing through Citi Health. Our team looks forward to the opportunity to welcome you to our Monroe dental office and show you the difference that a personalized approach and attention to detail can make to your dental care.